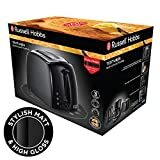 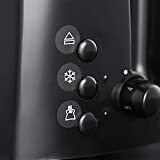 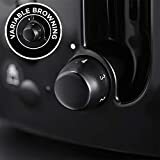 The 21641 2 slice toaster from Russel Hobbs is the perfect toaster to have if you are on a budget or simply want the best toaster you can find. 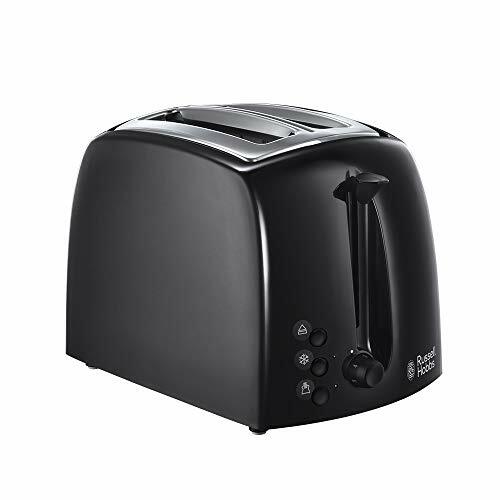 It will combine the quality with a unique style that would be hard to match anywhere else. 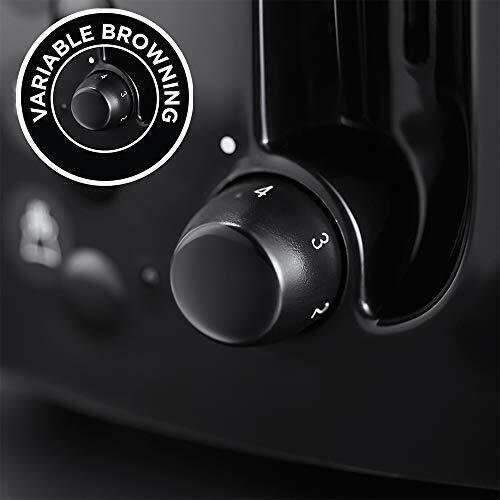 The toaster is a combination of practical features and style and is available in a stunning high gloss with matt accents. 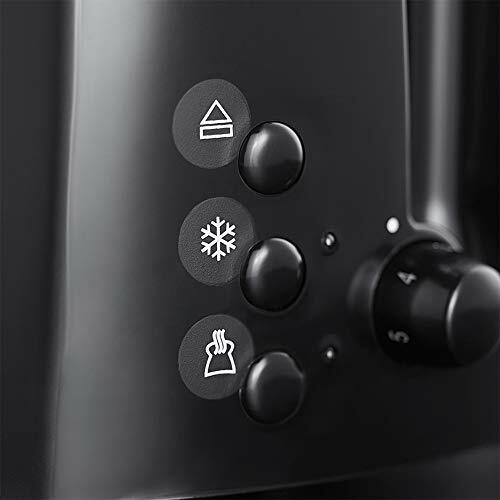 It comes with a wide range of features that you will find invaluable. 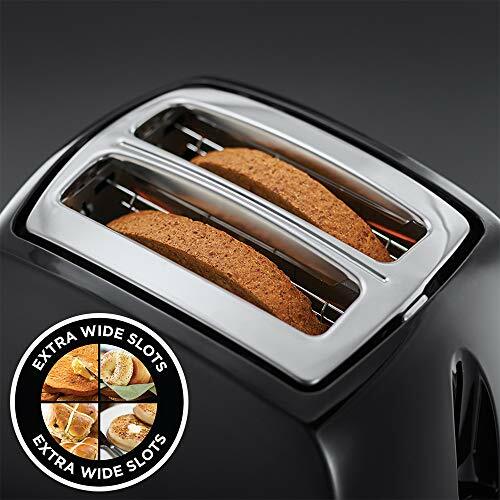 Some worthy features include wide slots, which is ideal for toasting extra thick slices of bread, crumpets, teacakes and even bagels. 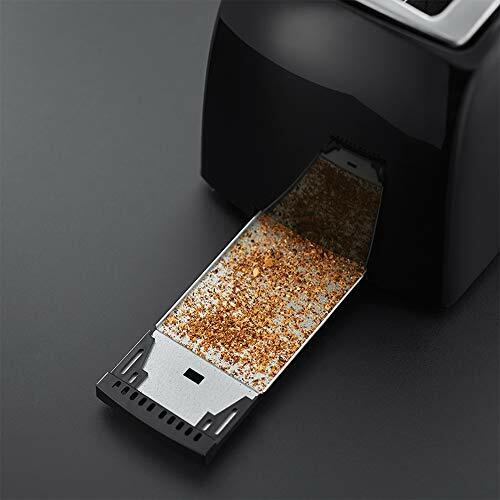 It even comes with a removable crumb tray that will help to keep your kitchen surface mess free.